Welcome to the Homewood Suites by Hilton Silao Airport. ideal for business due to its location just a few minutes from Del Bajío International Airport. We wait for you ... feel at home! Carretera 45 Tramo Silao-León Km 158 300, Silao, Silao, Gto.. 36270. 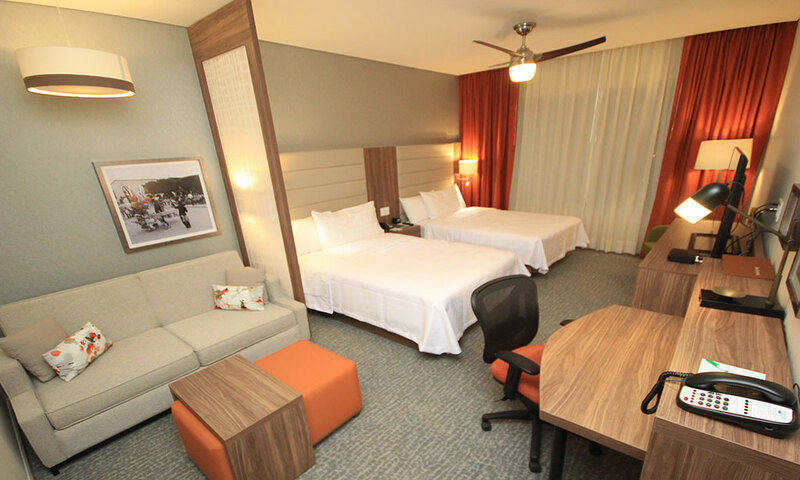 Welcome to the Homewood Suites by Hilton Silao Airport. 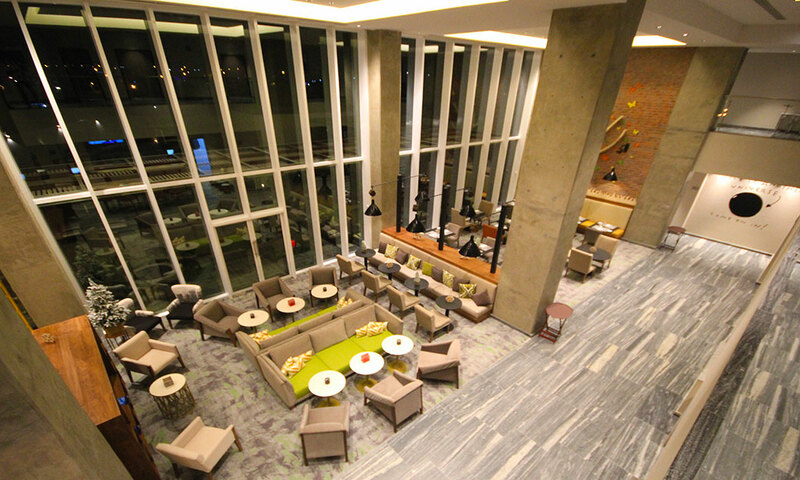 Ideally located in the heart of Mexico, our modern all-suite hotel is just minutes from Del Bajío International Airport. Enjoy the proximity of many business destinations, as well as popular tourist attractions and historical sites. Nearby attractions include the Museum of the Chavez Morado Brothers and the Cristo Rey Monument in Cerro del Cubilete. You will feel at home in your spacious suite at this hotel in Silao, Guanajuato. 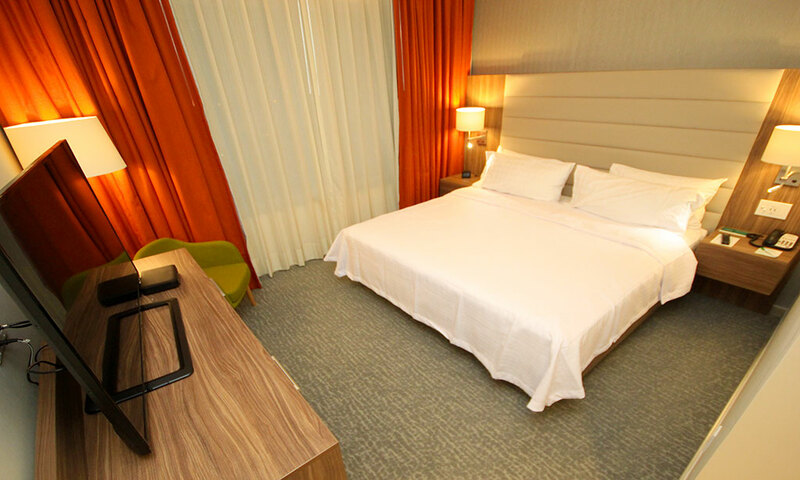 Relax in the sumptuous bed and enjoy homely amenities that include a high-definition television, free Wi-Fi and a fully equipped kitchen. Wake up each morning with a free full hot breakfast and enjoy a complimentary social dinner with drinks from Tuesday to Thursday. 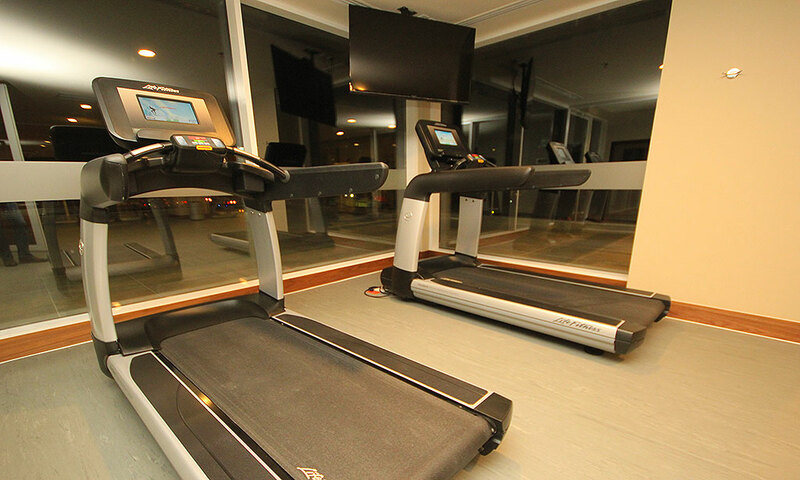 Maintaining your exercise routine is easy with our modern gym, outdoor heated pool and sports court. When it's time to relax, relax by the outdoor fire or soak in the hot tub. We also offer flexible space for meetings and events with capacity for up to 150 people, as well as audio and video equipment, on-site catering and a 24-hour business center. In this hotel in Silao, Guanajuato, each room is a suite. 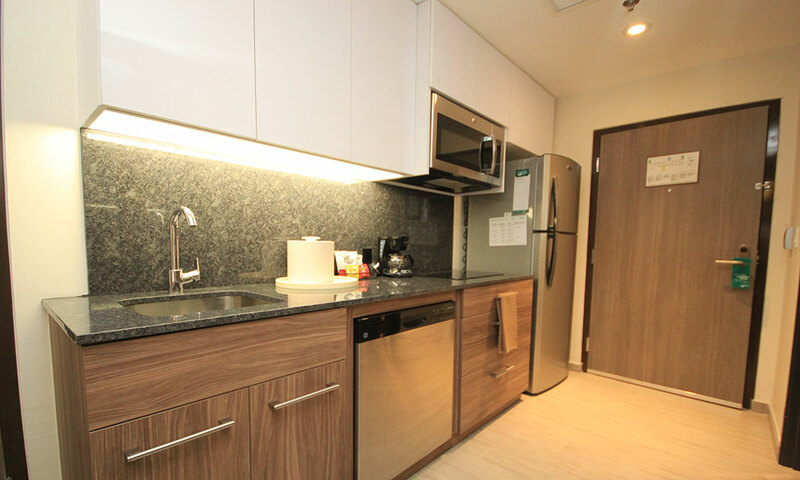 Ideal for short trips or extended stays, each studio and one-bedroom suite has sleeping and living areas, as well as a kitchen with full-size refrigerator, microwave and dishwasher. Stay connected with free WiFi and watch movies on the 48-inch TV. We offer a free grocery shopping service, and if you forget something, there is a store open 24 hours. Other benefits include newspaper delivery every day of the week, free WiFi and use of our outdoor pool, gym and outdoor patio. It is all you need to feel at home. 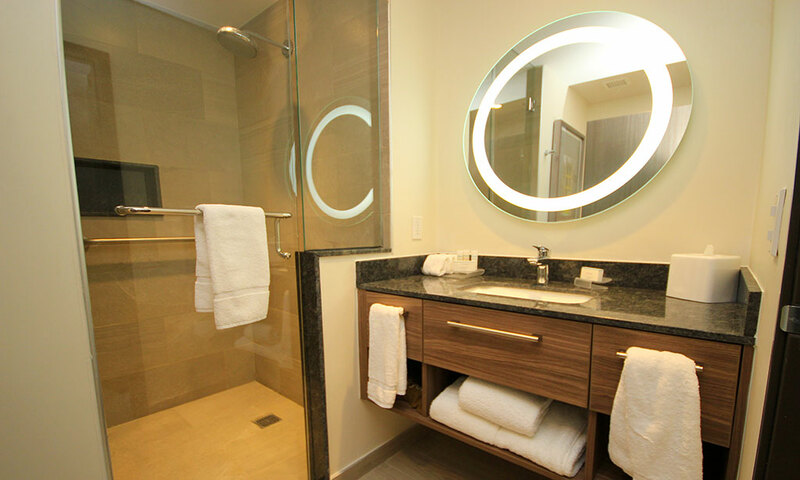 Our spacious studio and one-bedroom suites feature separate living and sleeping areas. 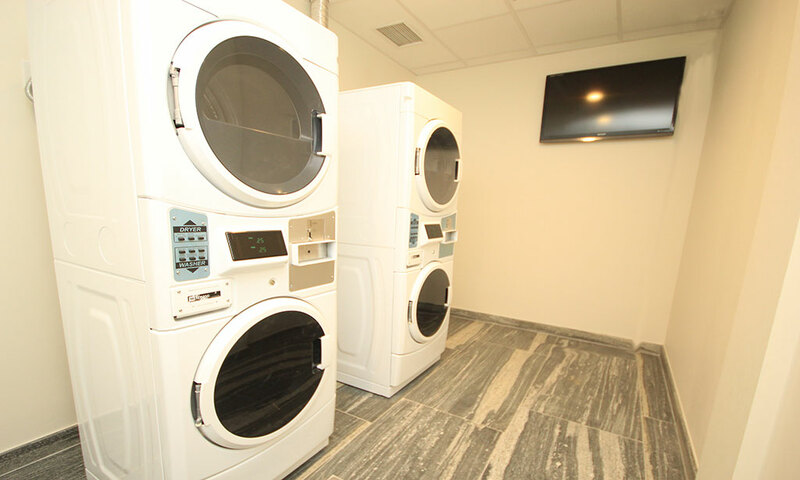 Each has convenient amenities, such as a fully equipped kitchen with full size refrigerator, microwave and dishwasher. You will find enough space to work or relax, in addition to all the comforts of home. 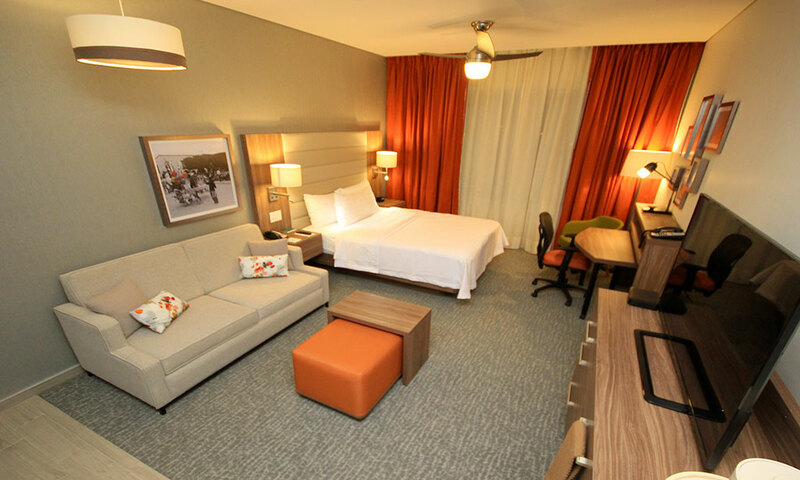 Our spacious studio and one-bedroom suites feature separate living and sleeping areas. Each one has a fully equipped kitchen with large refrigerator, microwave, stove and dishwasher. 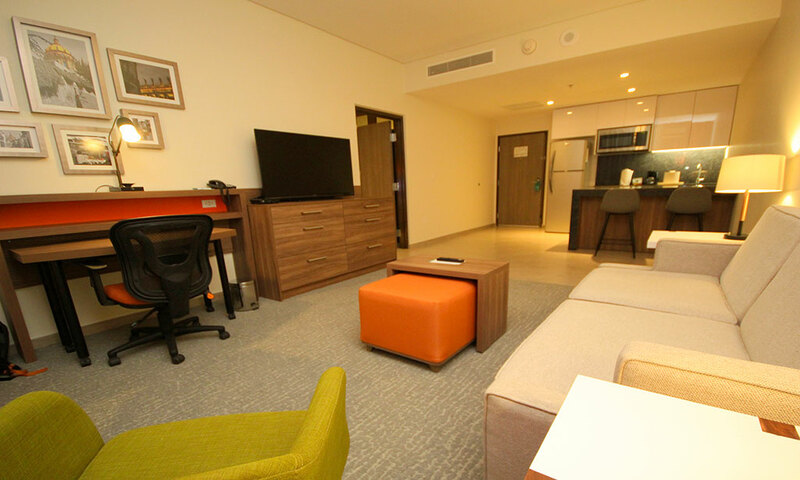 You will find enough space to work, study or entertain; In addition to all the comforts of home, including a high-definition television, free WiFi and two telephones with voice mail. 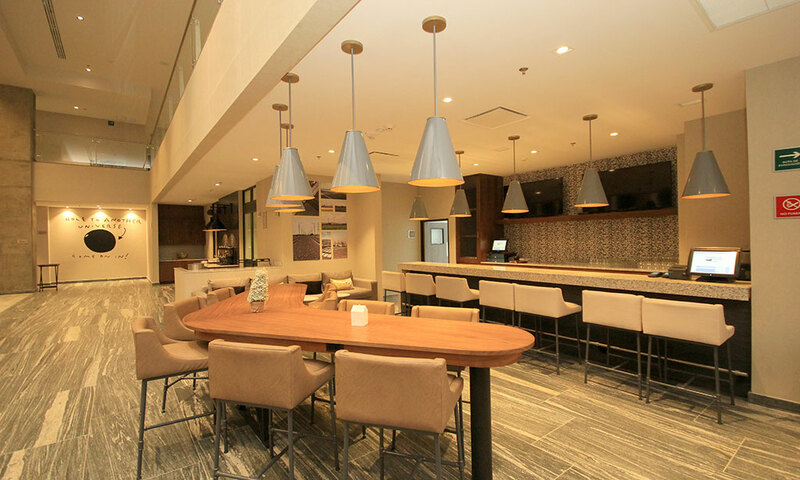 Enjoy a complimentary full hot breakfast seven days a week and a complimentary social dinner with drinks. Feel at home in comfortable and accessible suites, specially designed for guests who require additional space and amenities. World Capital of Leather and Footwear with first class tourist infrastructure which hosts major international events and festivals. Headquarters of SAPICA and host of the International Balloon Festival. Visit its malls, Science Museum, Expiatory Temple, Metropolitan Park and Zoo. The Hampton Inn by Hilton Leon Guanajuato hotel is located in the heart of the commercial, cultural and commercial district, within walking distance of the Poliforum Convention Center. This hotel have excellent location in Leon, Mexico is just minutes from companies like Genworth, Seguros and Deloitte, making us an ideal choice for corporate travelers and Weddings. A business hotel with an unbeatable location, a few steps from the poliforum, art museum and the stadium of Leon, has its own parking. Located in the heart of the financial area of León, where there are important companies such as HDI Seguros, banks, corporate offices, mobile phone companies and Plaza Mayor. Very close to the Zona Piel 1 km from Polyforum, surrounded by one of the cultural and business areas of the city.